IDCORE students are primarily based within their sponsoring company, spending around 75% of their time there. 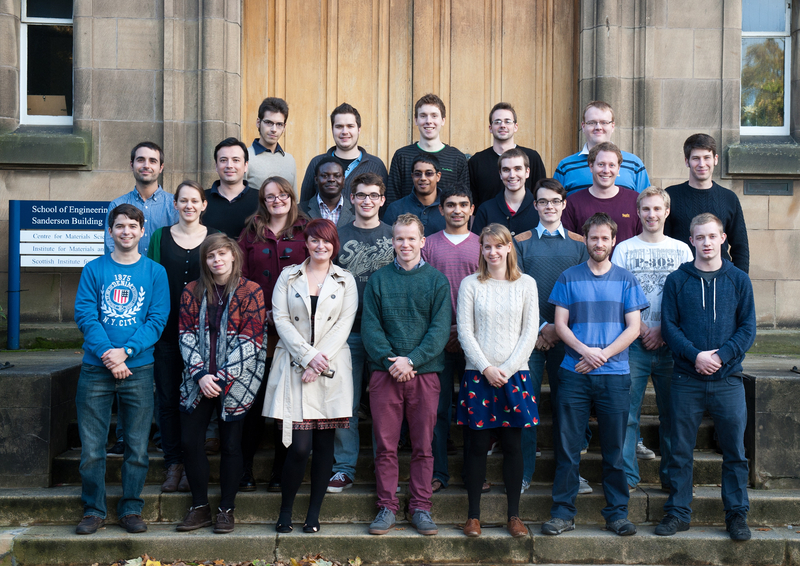 To date, more than 40 students have been awarded an Engineering Doctorate (EngD) with the 4-years IDCORE programme. You will be undertaking a project which tackles a genuine commercial problem in a real-world environment and offers the chance to develop thorough research and commercial skills. This broad training will make you extremely employable. Project areas are agreed be-tween the sponsoring companies and the IDCORE management in order to ensure that your work meets the standards needed for the award of an EngD. As with traditional PhDs, assessment is by viva following the submission of either a doctoral thesis or a portfolio of related project work. In both cases an original contribution must be made. You must also pass all the taught courses that compose the programme. 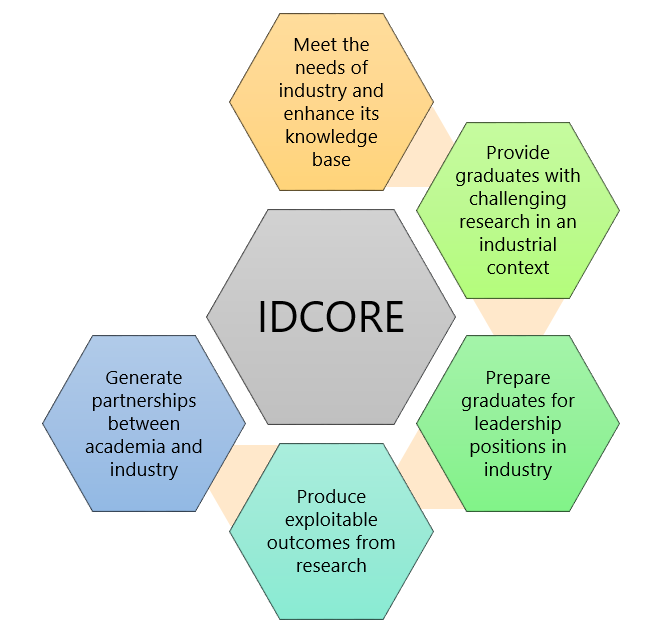 IDCORE has ten EPSRC funded places available each year. Students who receive an award will have the fees paid and receive a tax-free stipend of £19,595 per annum. Places are awarded to successful applicants on a first come, first served basis, so early application is encouraged. Research council funding for postgraduate research has residence requirements which students must meet to receive funding. Normally, to be eligible for a full award a student must have no restrictions on how long they can stay in the UK and have been ordinarily resident in the UK for at least 3 years prior to the start of the studentship (with some further constraint regarding residence for education). Please refer to the EPSRC website for full details on eligibility. Students who are not eligible for EPSRC funding may still be offered a place on IDCORE but will need funding to cover the cost of their tuition fees and living costs. Such places will normally only offered to students who have funding from a government, charity or company covering both the tuition fees and their living costs. It is very important that if you are not eligible for EPSRC funding and have, or are seeking, alternative funding that you state this on the application form.